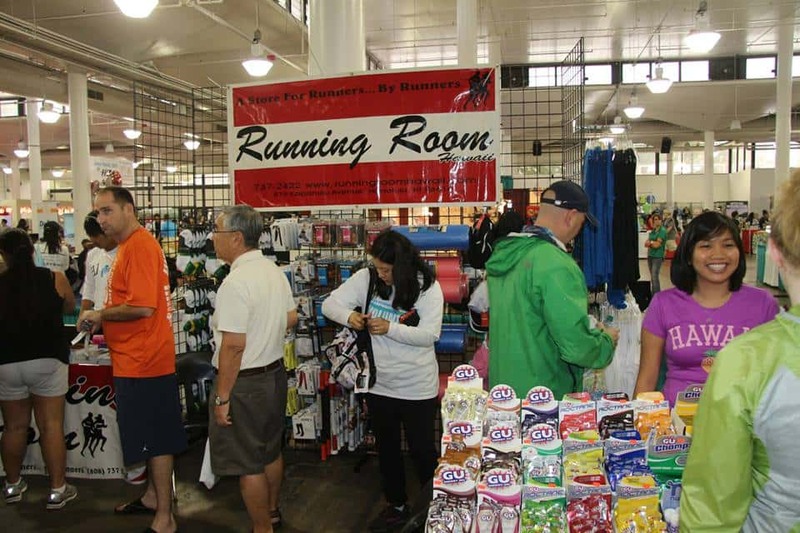 The Hawaii Pacific Health Great Aloha Run Sports Health & Fitness Expo (HPHGAR) encourages a healthy and active lifestyle. The goal is to provide and experience where people can explore health and fitness options and become empowered to improve their quality of life in whatever way feels right for them. See website below for more information!